The Rulon Kelly Team brings together three full-time Aspen Snowmass Realtors in a unique blend of talent that works under the belief that a team always outperforms an individual effort. Sharing collective ethical standards, operating with honest communication, and working with a collaborative approach, each member brings their individual expertise to the table to create better solutions as a team. Led by Partners Greg Rulon and Stacey Kelly, the team is supported by local real estate brokers Carlie Umbarger and Bryan Cournoyer. With an emphasis on customer service and creating lasting personal relationships, the team prides itself on maintaining clients for life. 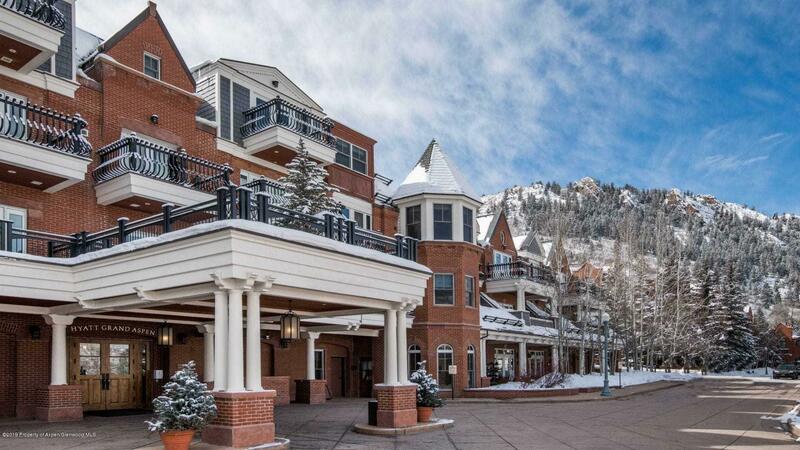 Equipped with local expertise and diverse real estate experience, The Rulon Kelly Team is an obvious choice for any Aspen Snowmass real estate search. Each member of The Rulon Kelly Team comes together to create one remarkable team that works synergistically to achieve their clients' real estate goals.